Looks like fun! Even as an adult, I think kids museums are fun. I love hands on exploration. How fun does this look?! Perfect for my boys, we need to come visit y’all lol! I like this experiment! Hair gel? Sounds cool! Looks gross and like a lot of fun! I love science experiments like this. I bet that was so fun! 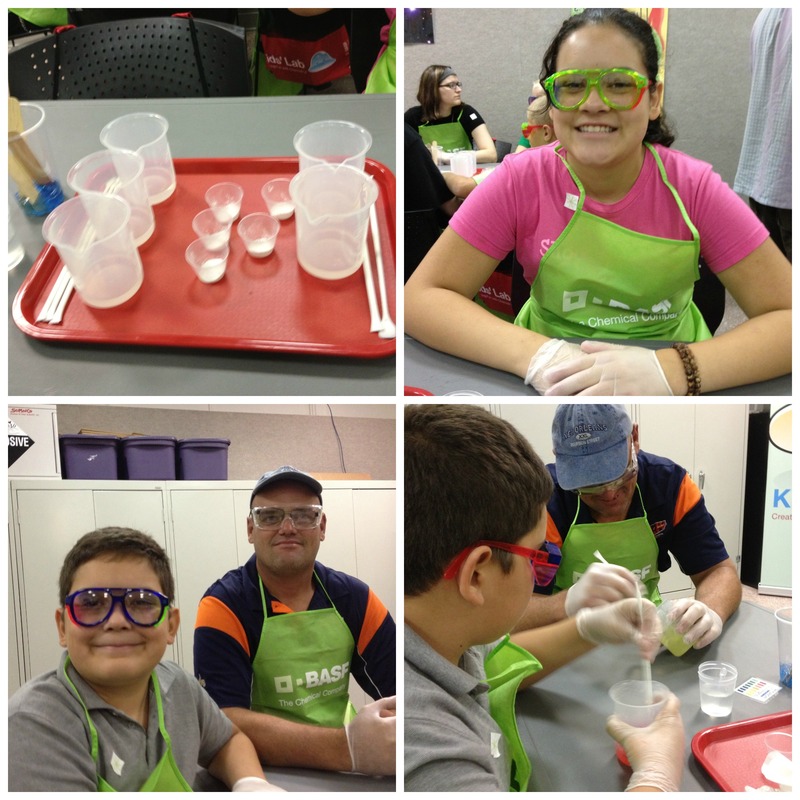 Thank you for sharing, I love hearing about fun and exciting educational experiences! Looks awesome! Seems like they enjoyed it! Looks like fun !! Did you try any of the hair gel? 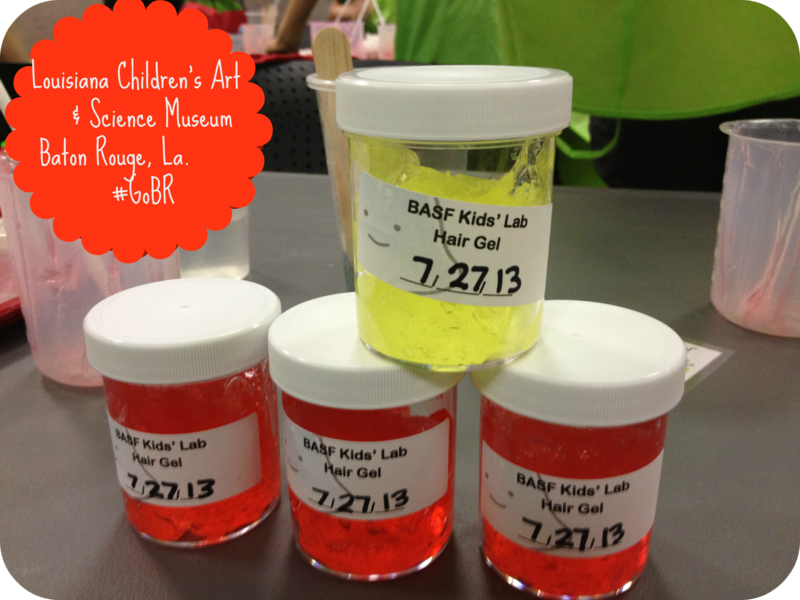 I love anything that involves kids and science! Ah, looks like they had a blast!